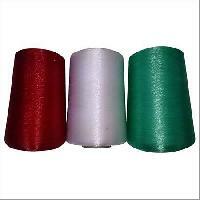 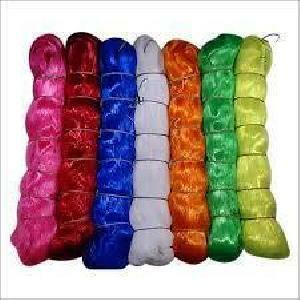 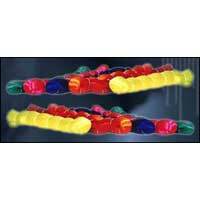 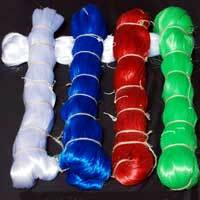 We under the title Bhindarwala Traders are the Merchants of High quality, Polypropylene Multi filament yarn in India. 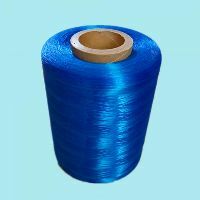 We have the latest HDPE Yarn which has no scope for defects and We always have an edge over our competitors.Therefore, proudly we are recognized as the Best quality product's suppliers and known for consistent supply and highly satisfactory services. 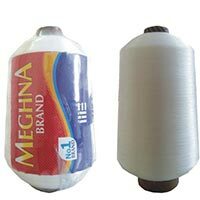 monofilament plant a highly reliable option to produce superior quality of monofilament yarns which are then applied to make plastic ropes, brushers, nets, mesh used in surgery, and many more products. 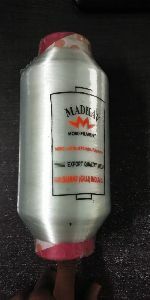 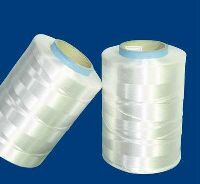 PPHDPE monofilament mach de is equipped with high quality components for higher production capacity. 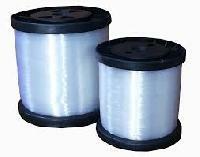 Production of monofilament line is also possible at low power consumption and most advantageous production speed. 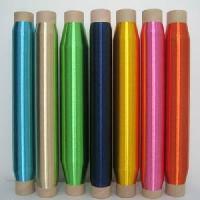 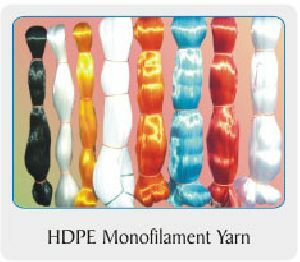 Sir madam, we are manufacturer and exporter, india of hdpe monofilament yarntwine with uv resistant and without uv resistant. 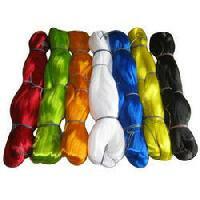 Nirmala HDPE Danline high tenacity yarns are made with 100% virgin raw material. 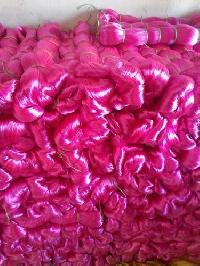 These are extruded in the finest machinery available today. Available in various colours, deniers and packing. We are offering hdpe monofilament yarn made in full automatically plant. 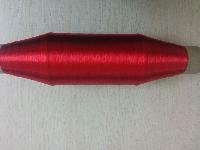 18" pipe 2 kgs net yarn weight. 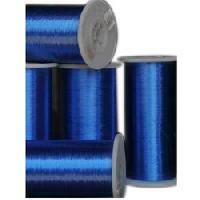 Specially made for technical textile manu. 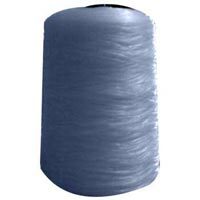 And mono shade net manu. 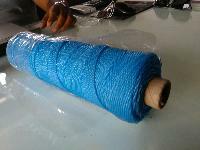 We are offering hdpe monofilament yarn. 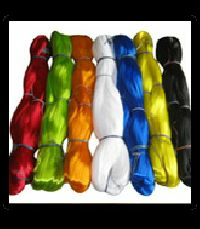 Our range of hdpe monofilament yarn are popularly used in sports field as well as for landscaping owing to their adaptability to various colors for aesthetically enhanced look.